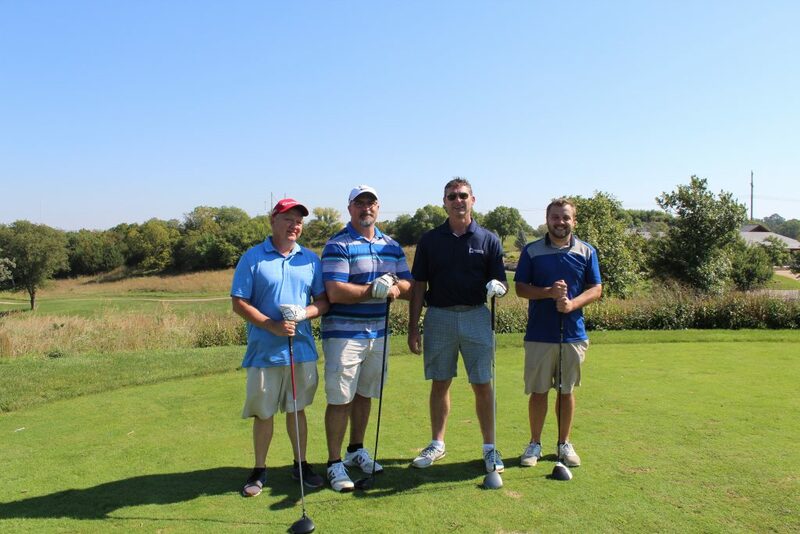 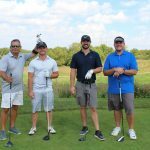 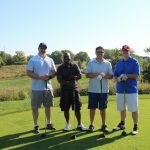 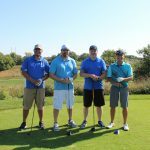 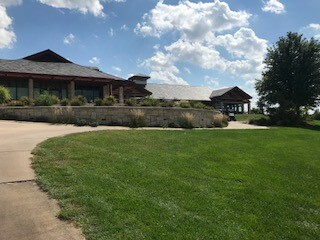 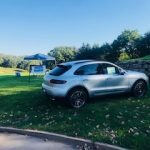 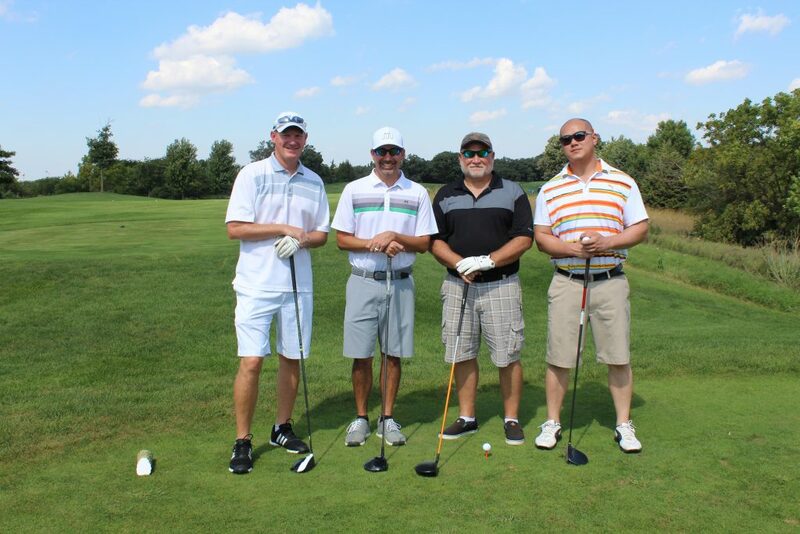 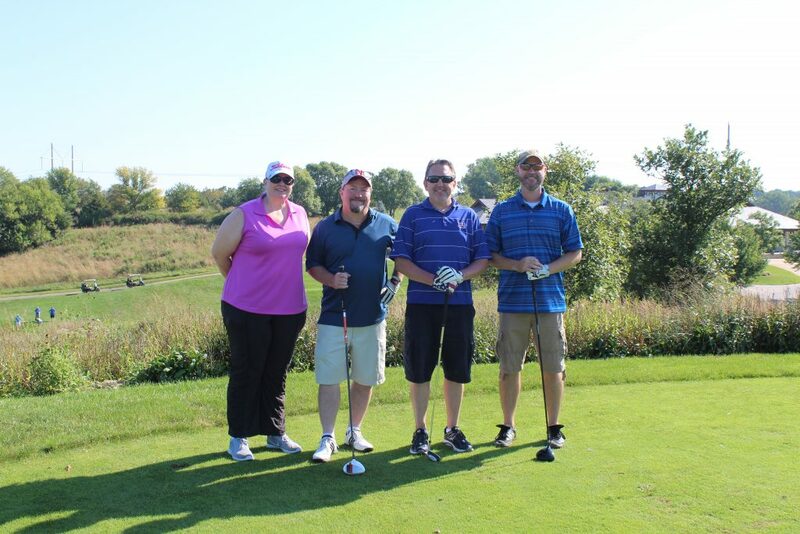 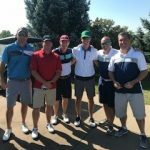 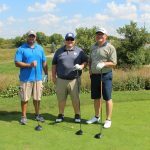 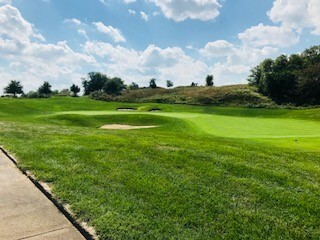 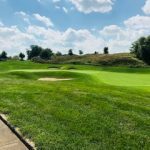 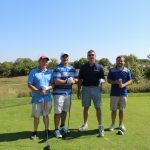 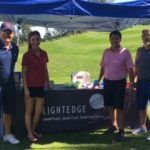 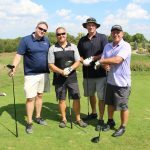 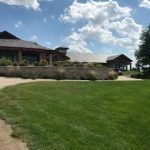 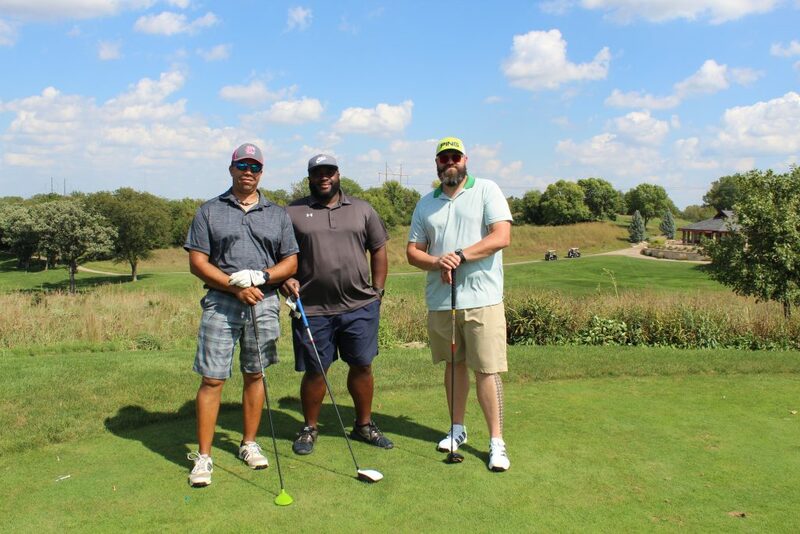 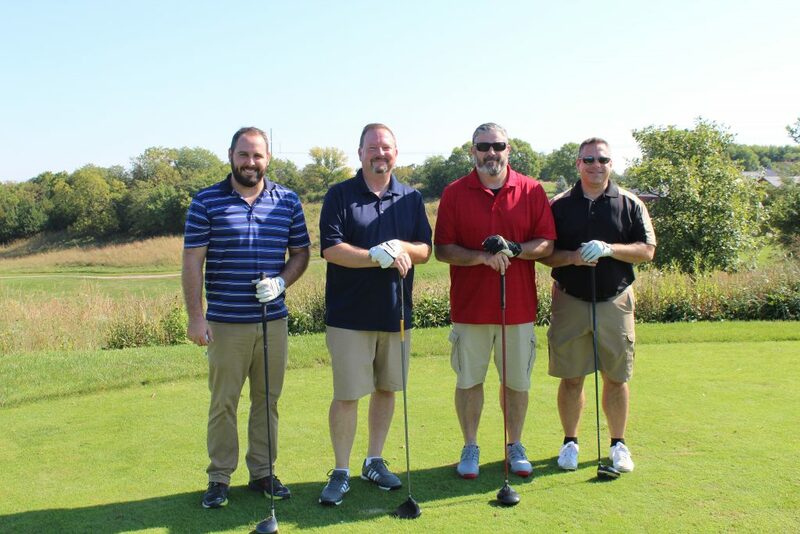 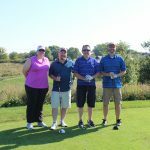 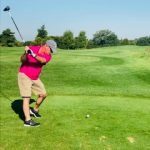 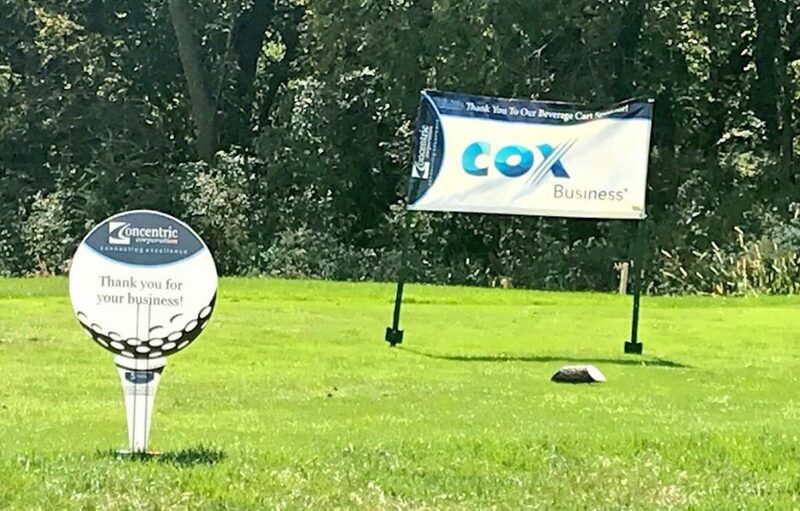 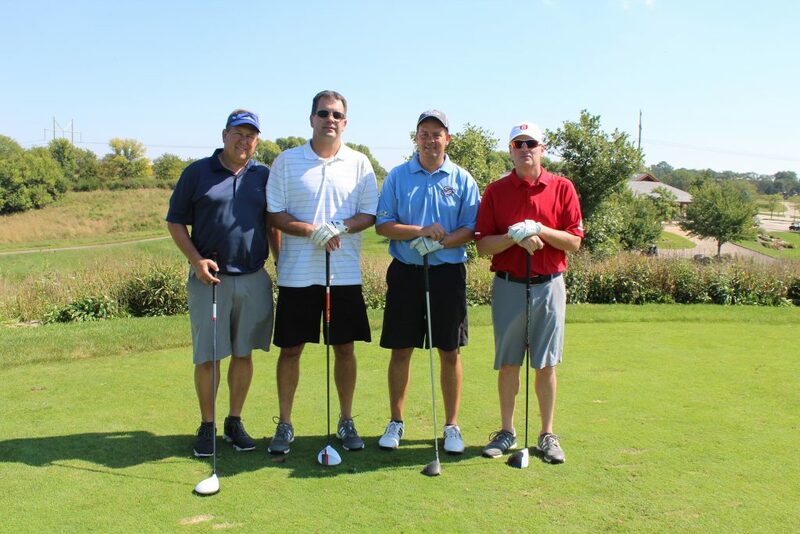 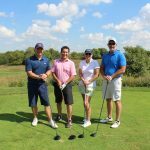 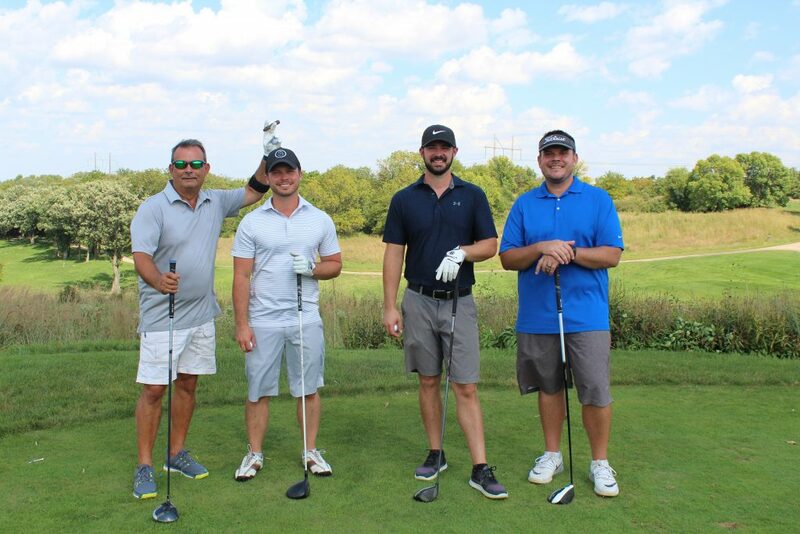 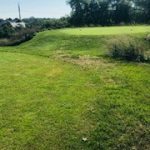 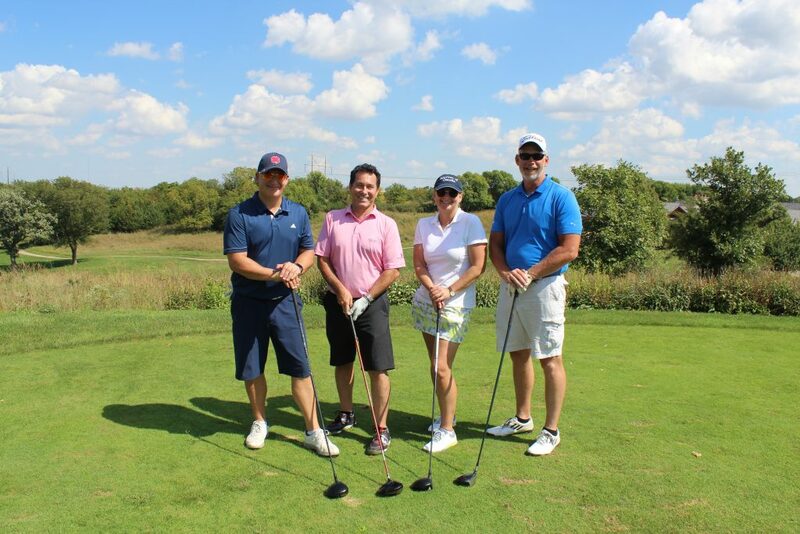 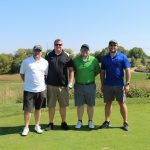 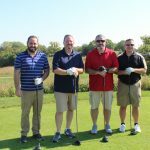 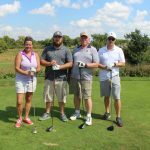 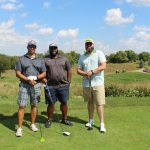 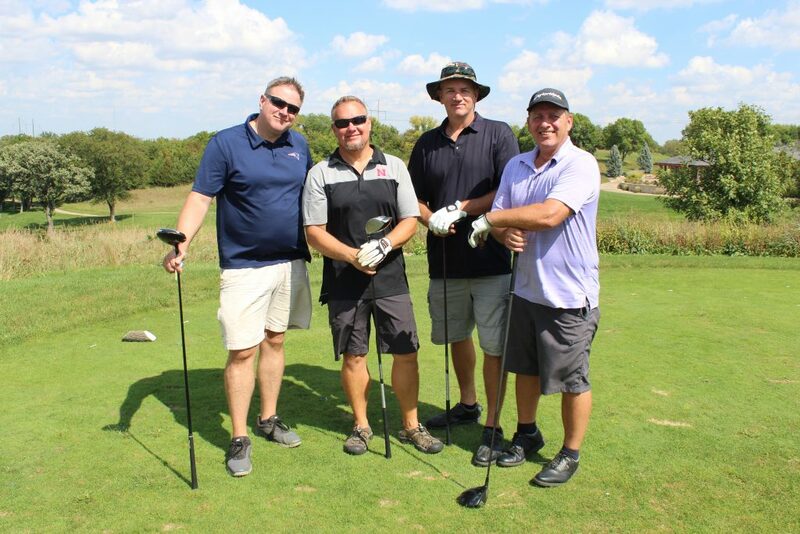 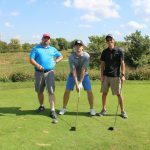 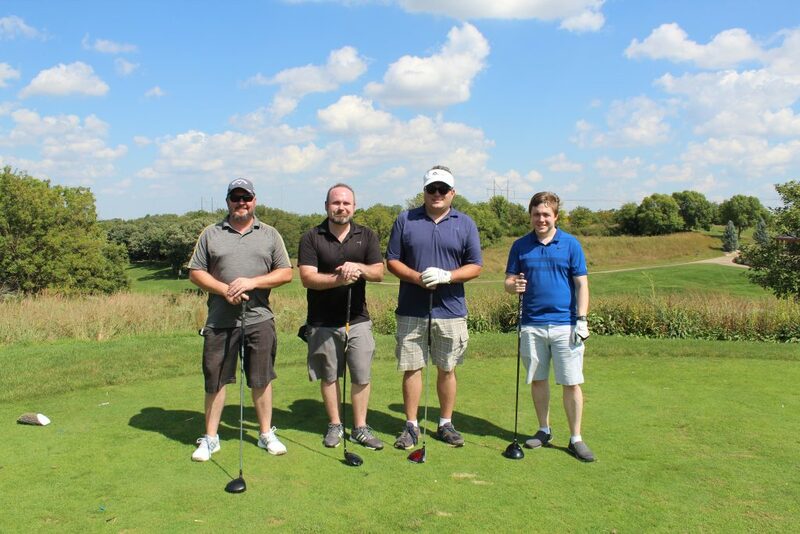 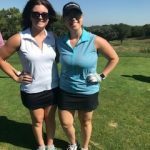 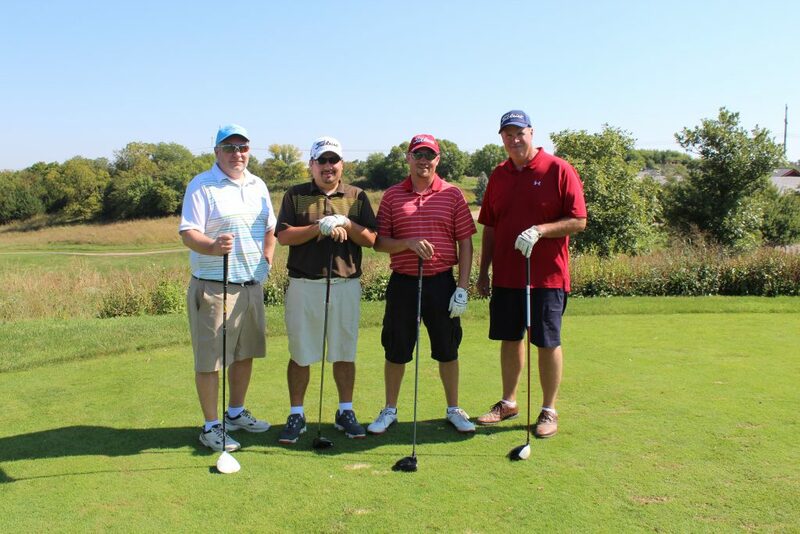 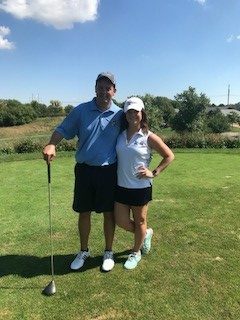 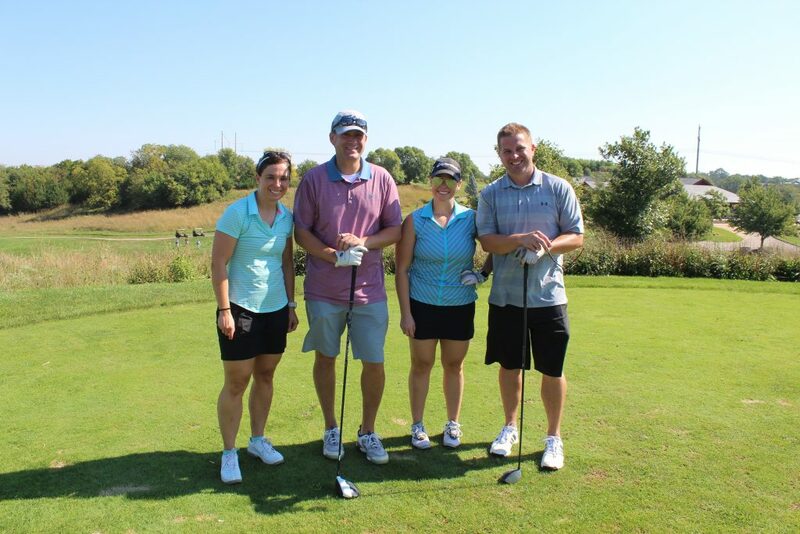 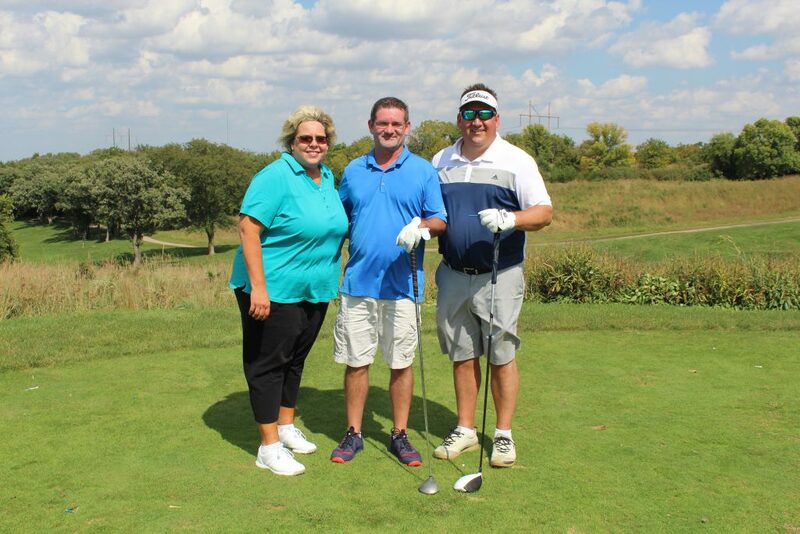 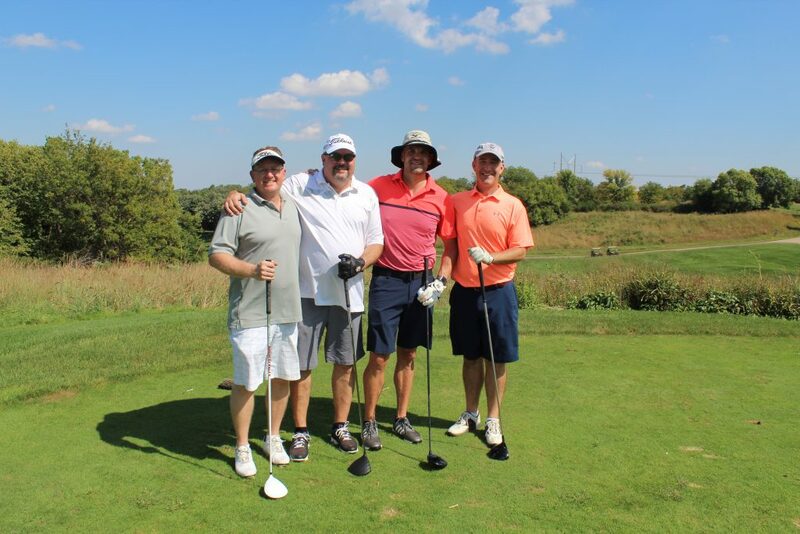 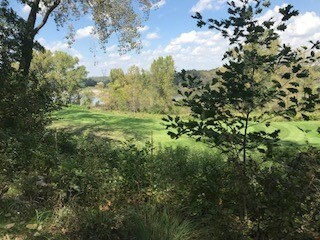 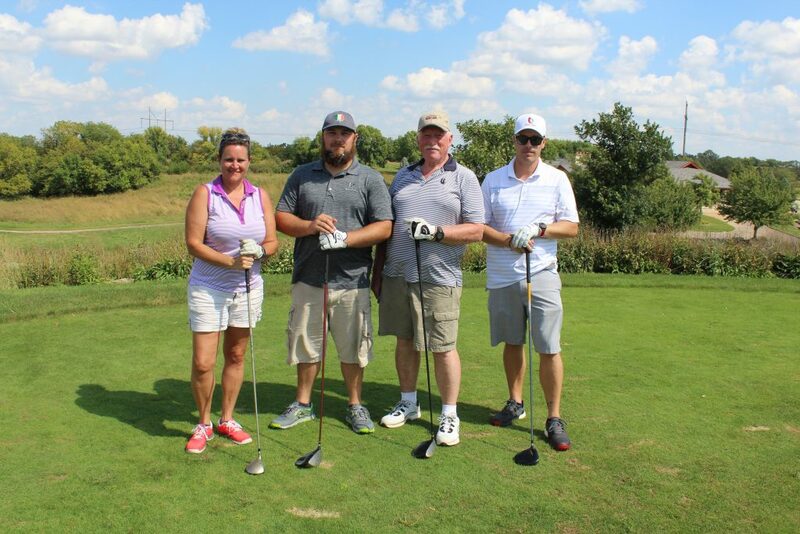 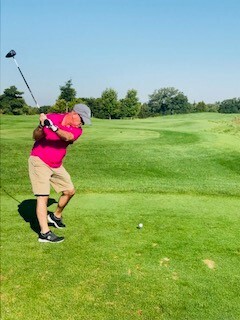 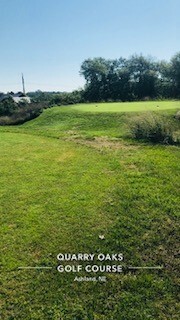 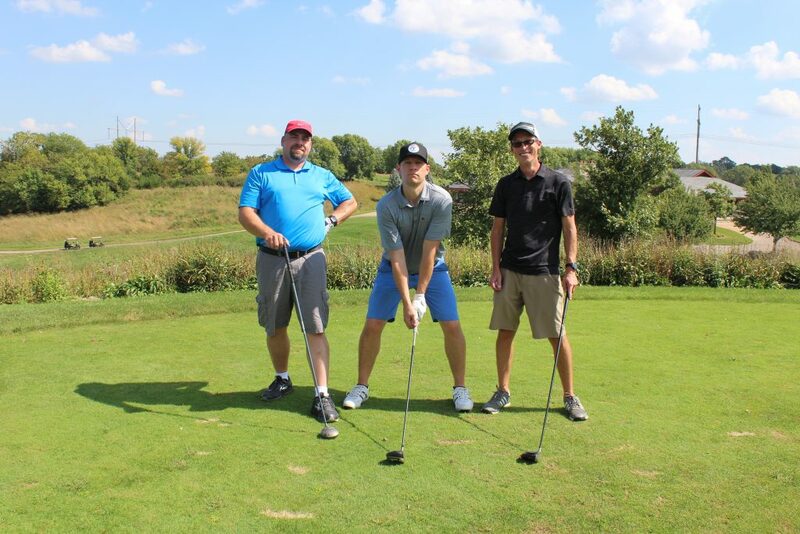 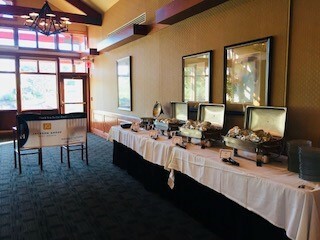 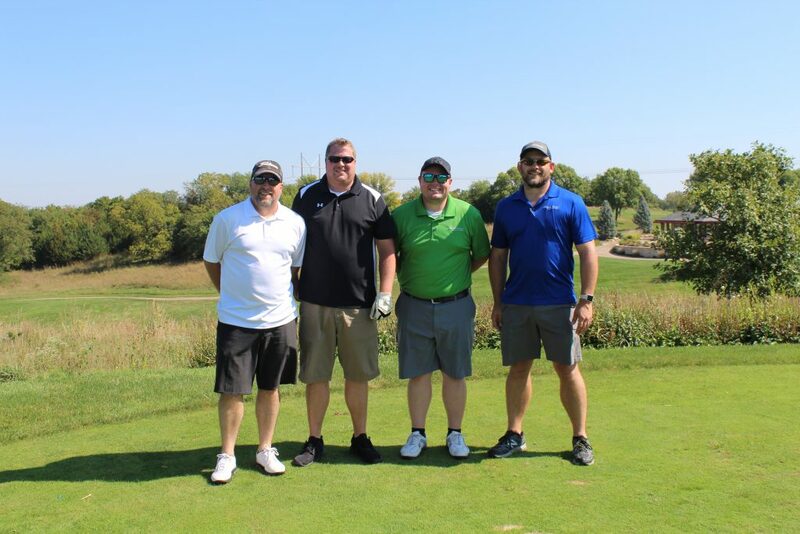 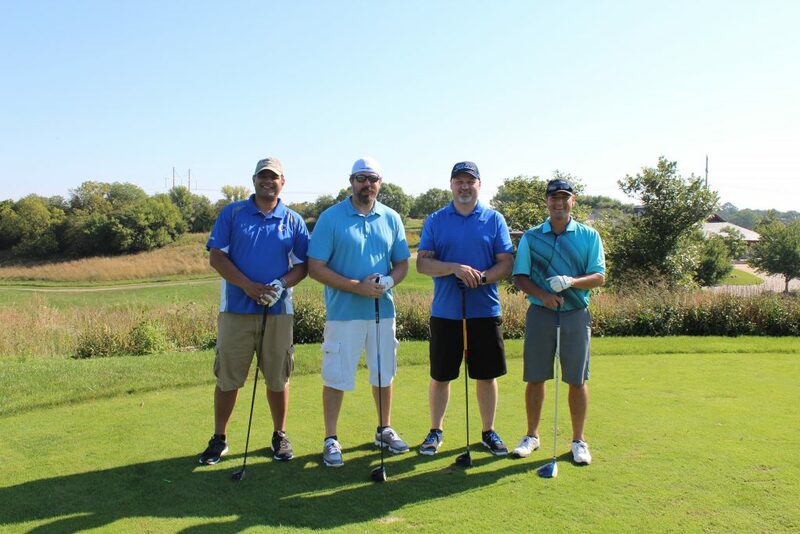 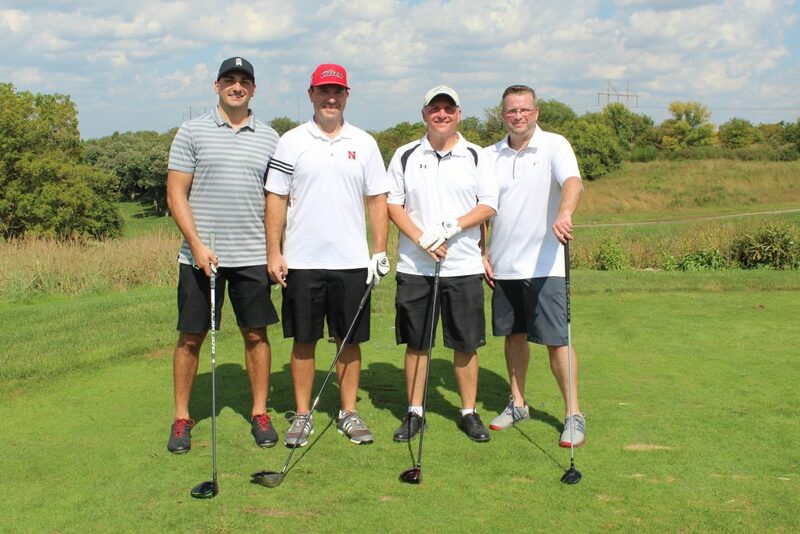 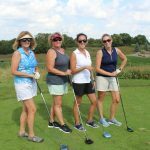 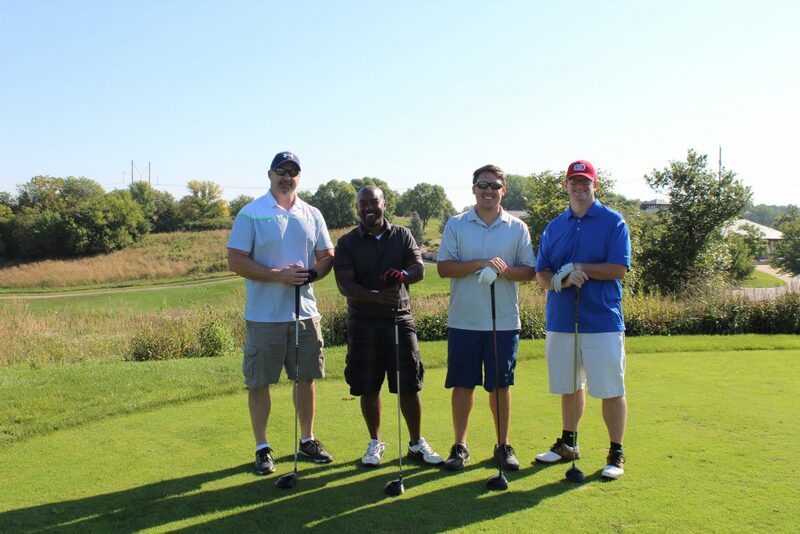 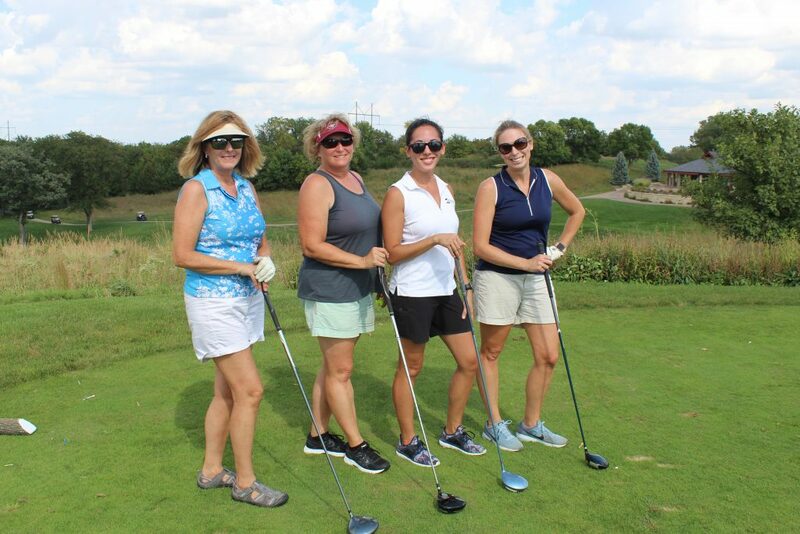 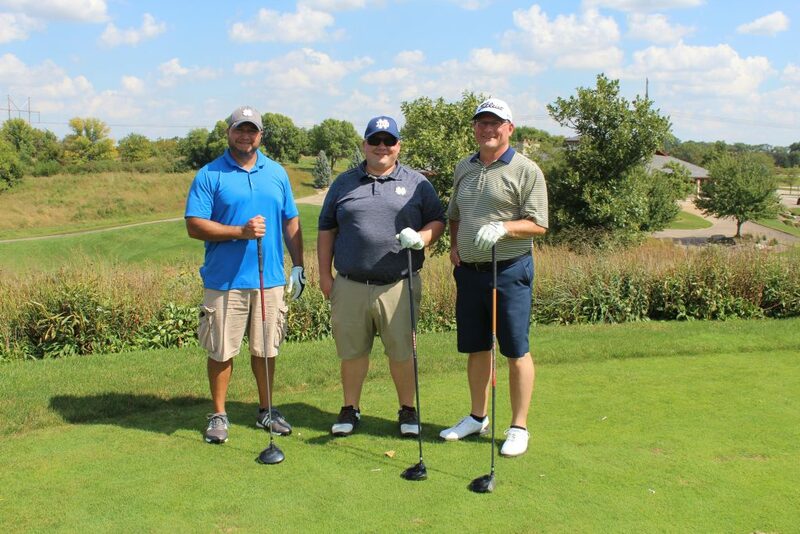 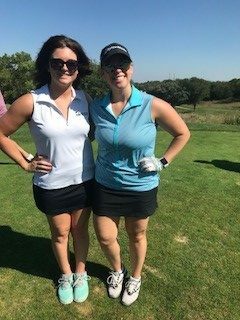 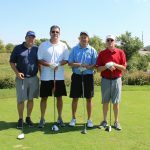 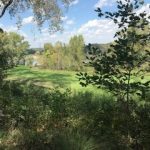 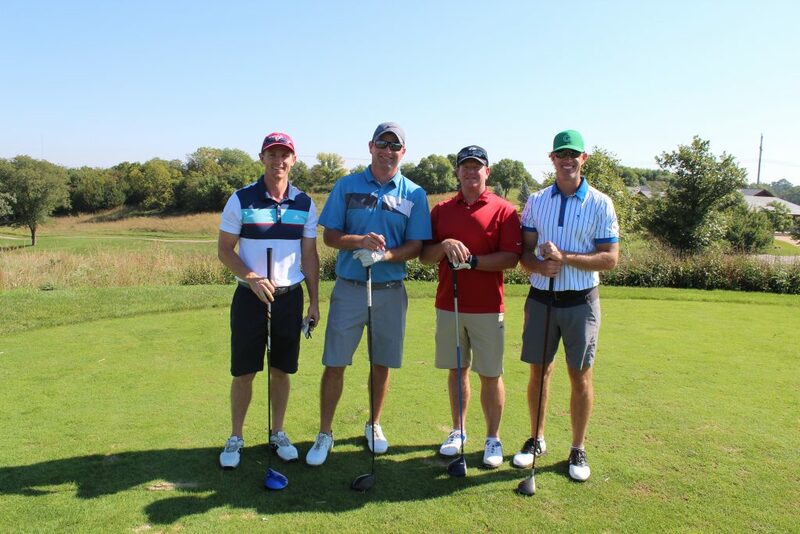 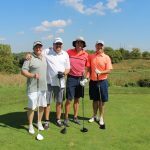 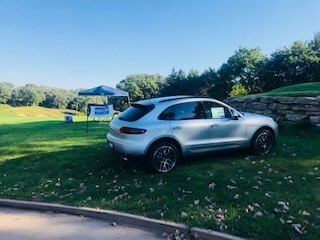 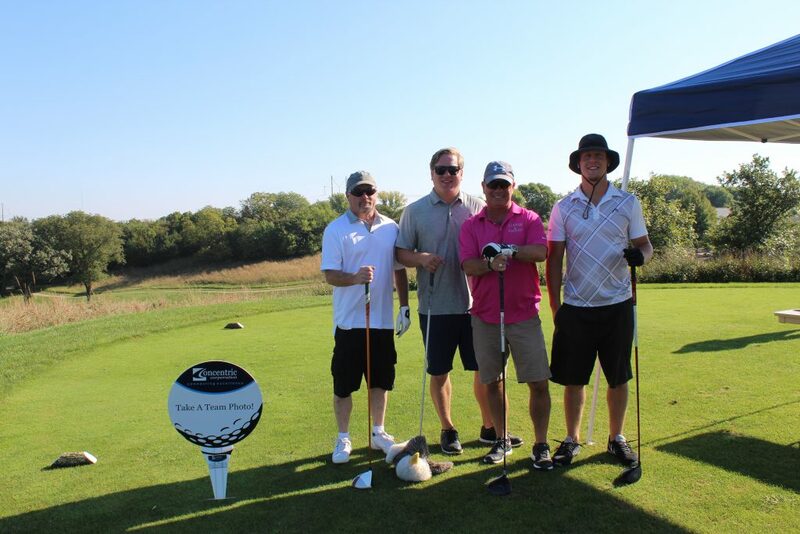 Our 2018 Client Appreciation Golf Tournament was held on on September 17th due to a rain out on August 20th. 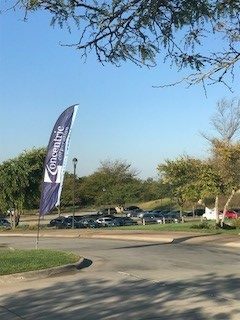 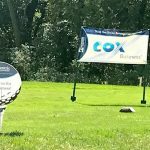 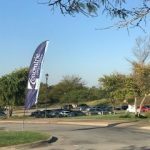 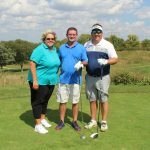 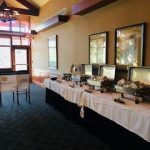 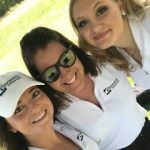 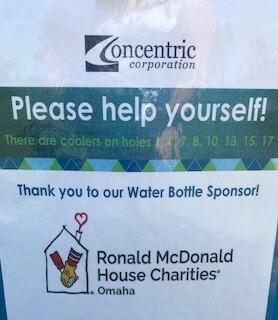 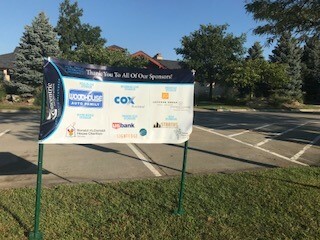 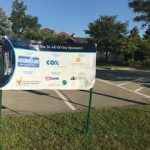 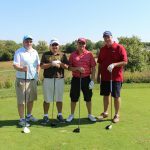 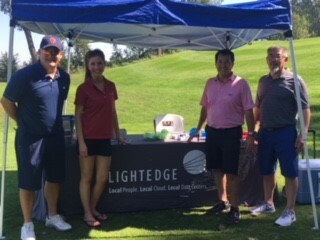 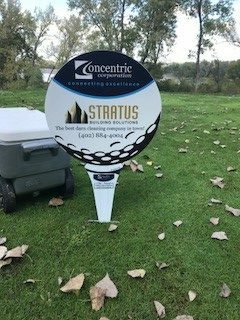 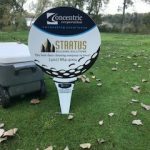 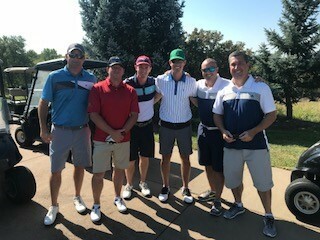 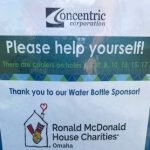 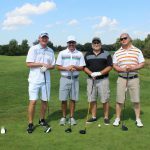 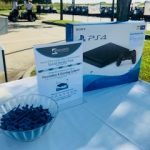 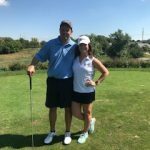 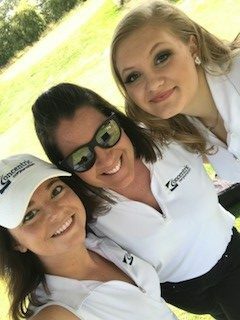 This tournament gave us the opportunity to show our appreciation to all of our clients for making Concentric Corporation your choice for technology and business consulting and staffing. 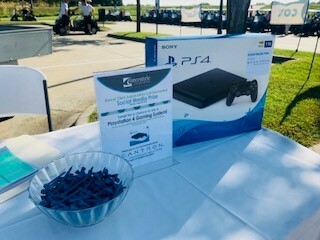 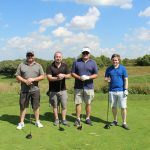 As always…this was a complimentary tournament for our customers.